There are a couple new views of the foothills on Mount Sharp from the Curiosity rover, and they are beautiful. Many layers, mesas and buttes are visible, reminiscent of the American southwest. Curiosity will keep getting closer in the weeks and months ahead. Image processing by Lars (@LarsTheWanderer). As the Curiosity rover keeps making its way closer to Mount Sharp, we are starting to see the foothills, mesas, buttes and valleys in more detail. All of these Mastcam images are from sol 467. 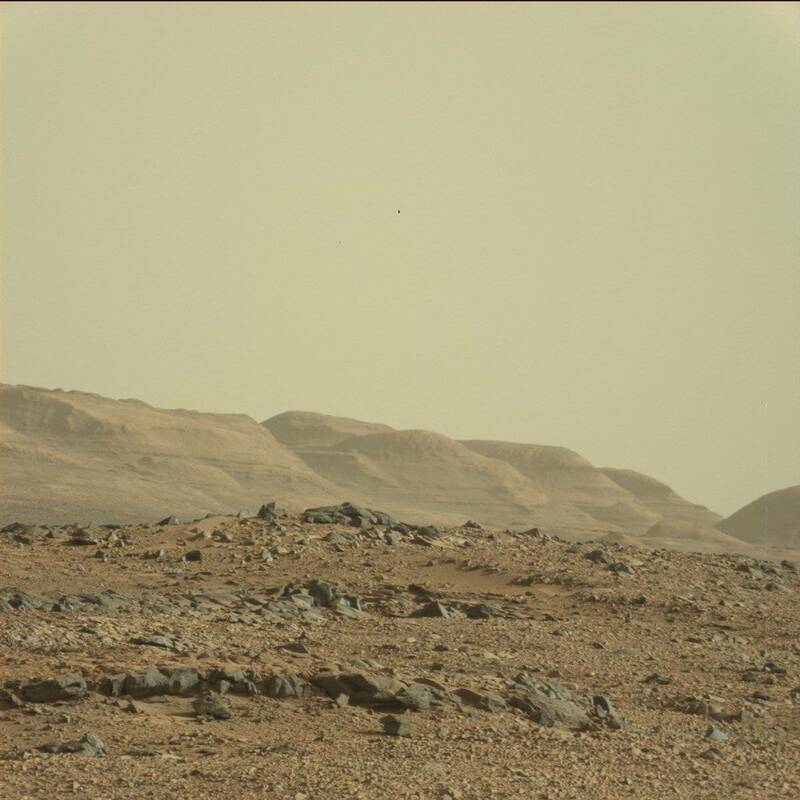 The scenery could easily be mistaken for the American southwest, but no, this is Mars. 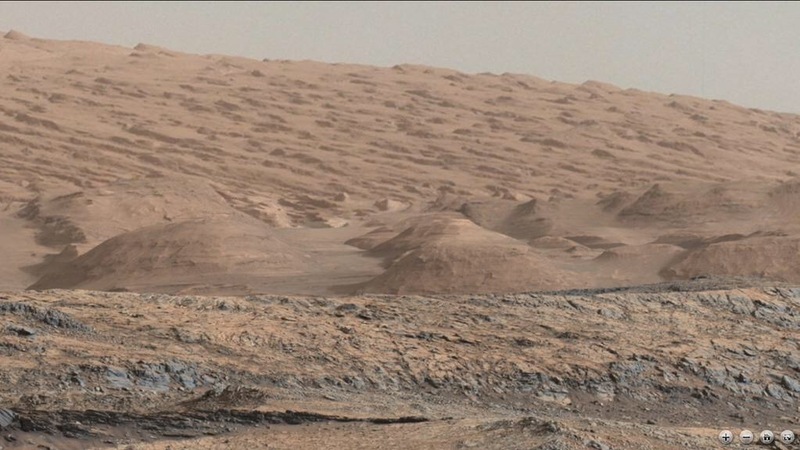 These are just the foothills; Mount Sharp itself is about 4.8 kilometres (3 miles) tall and just out of view to the left. What a stark, yet beautiful, landscape. All of Curiosity’s raw images can be seen here.